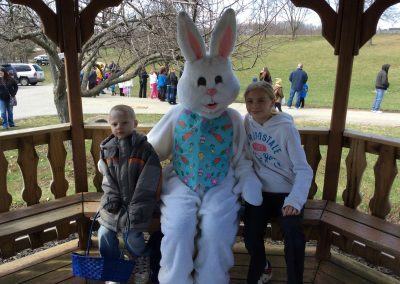 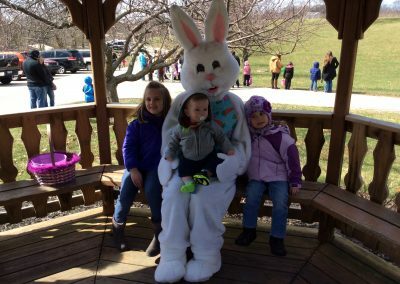 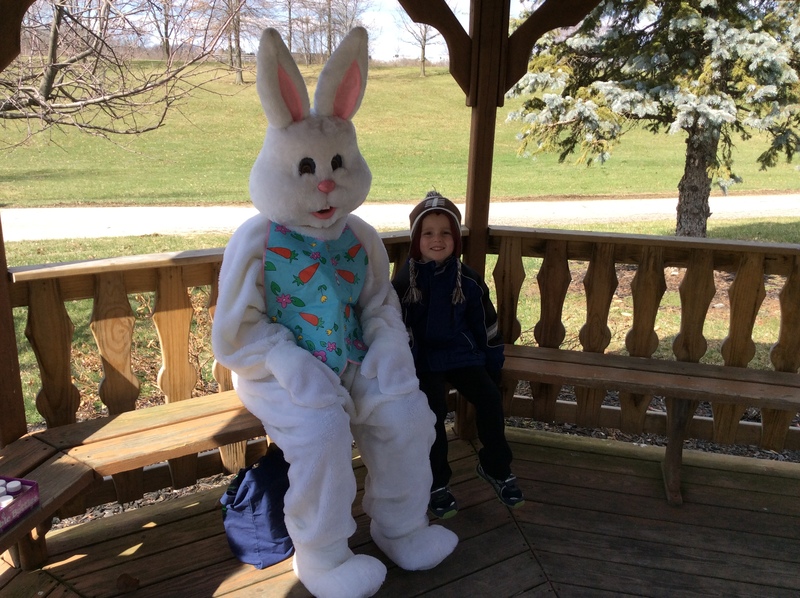 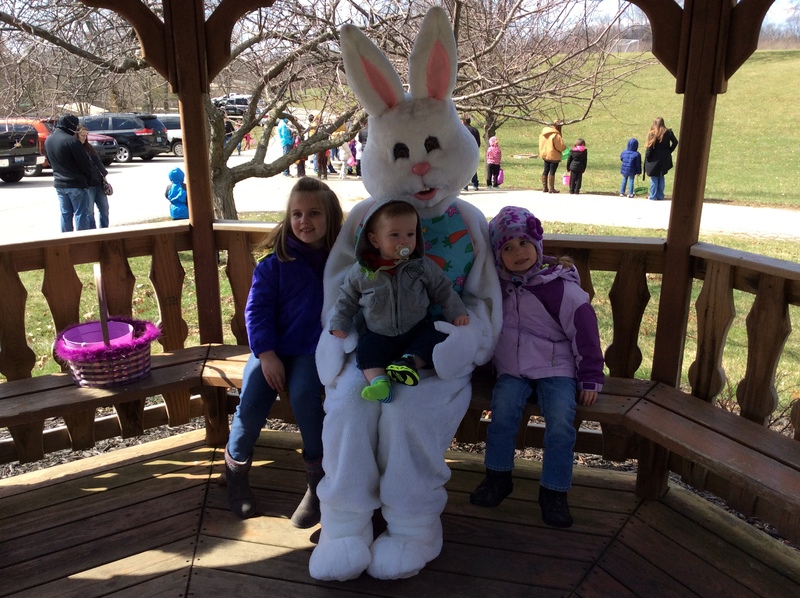 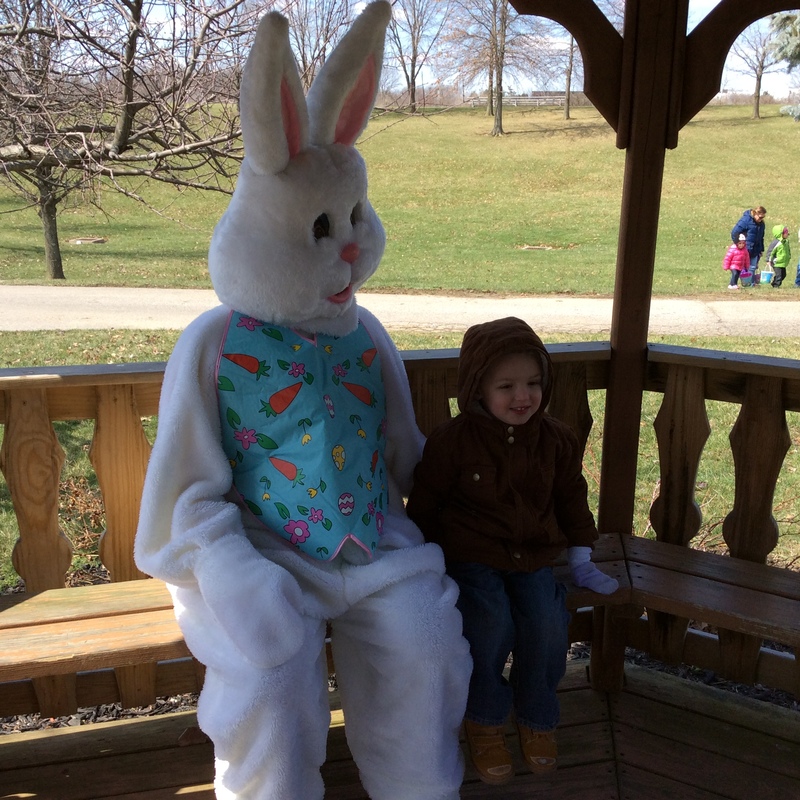 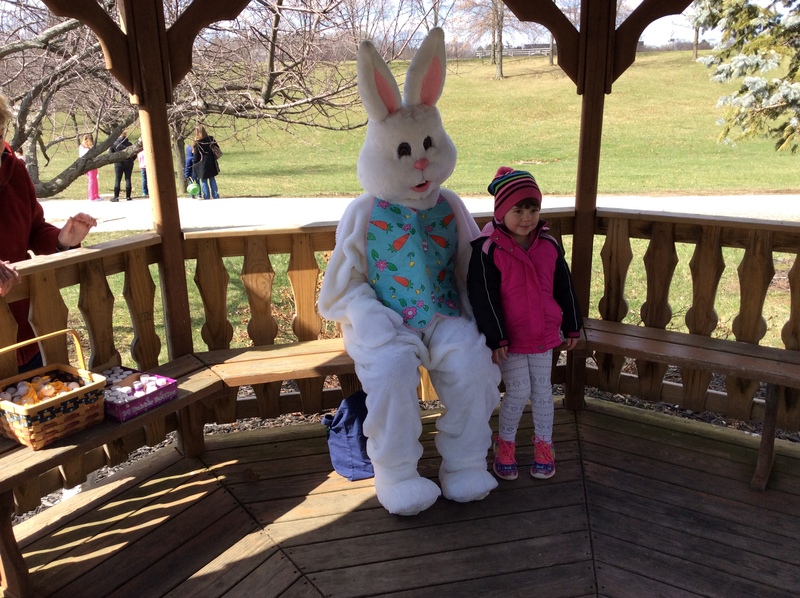 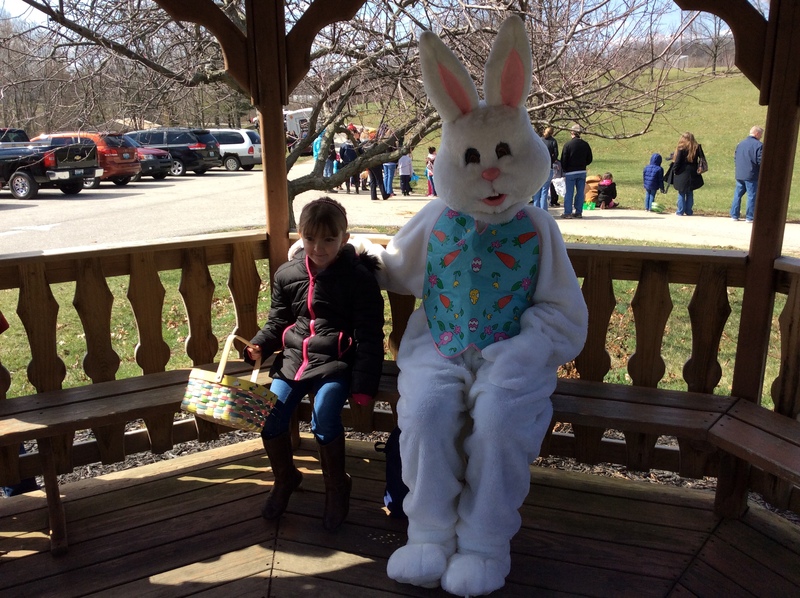 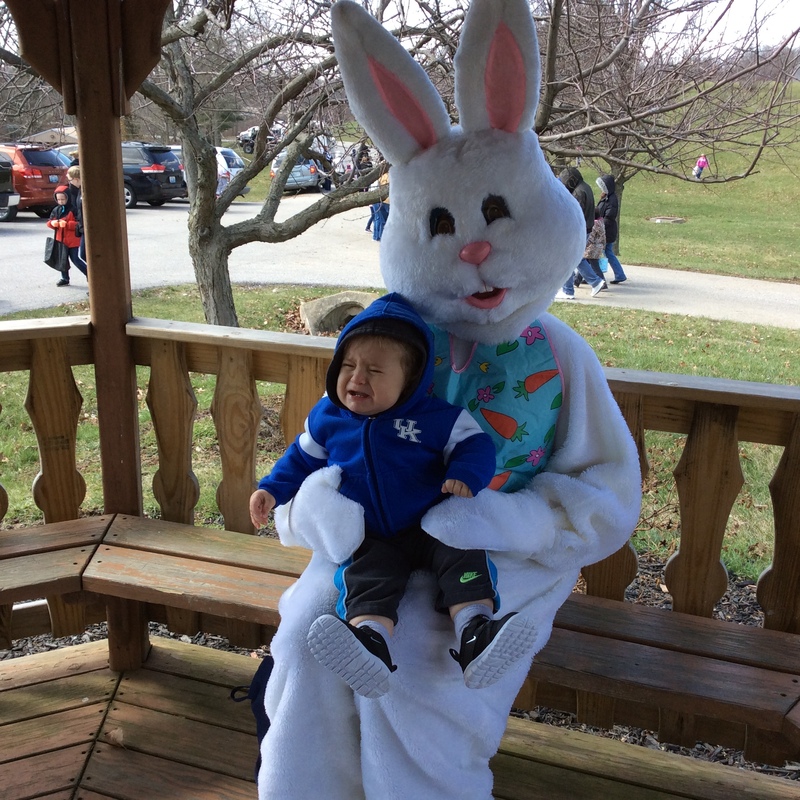 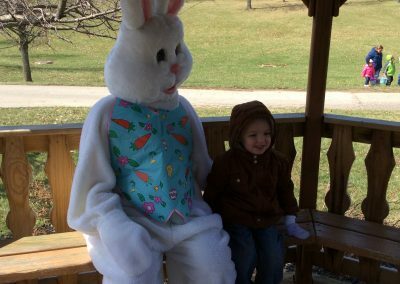 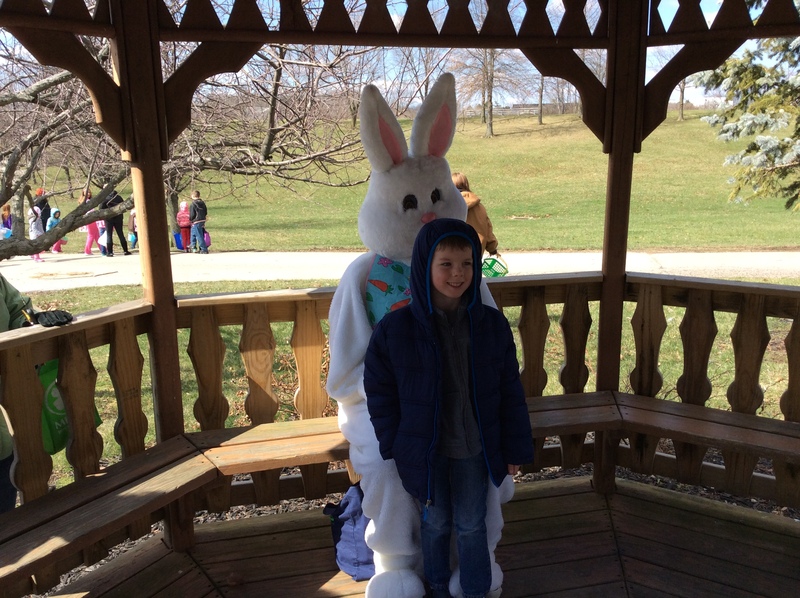 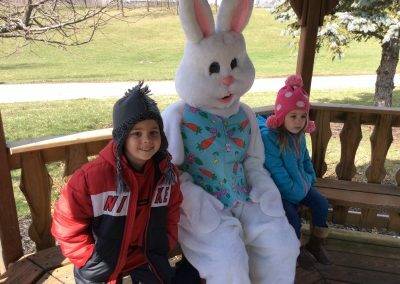 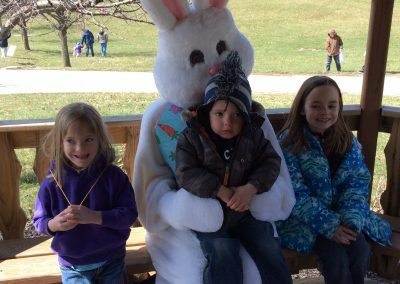 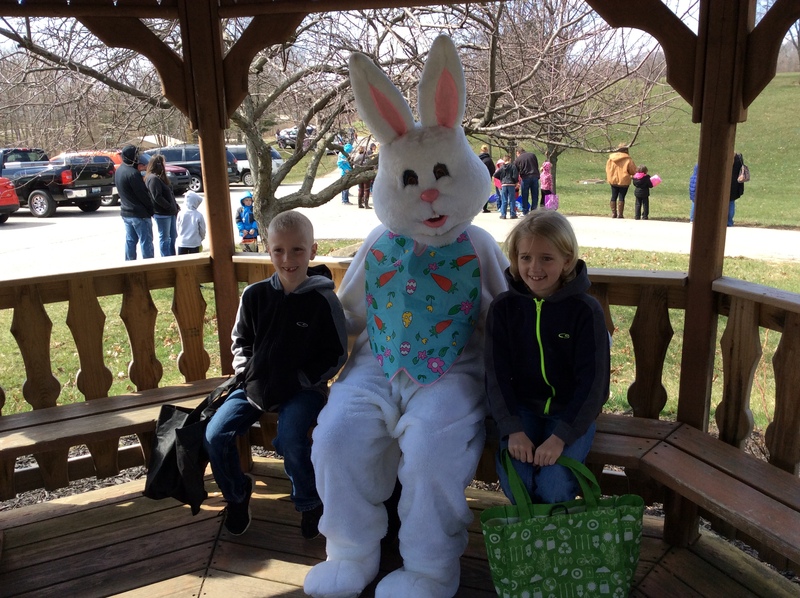 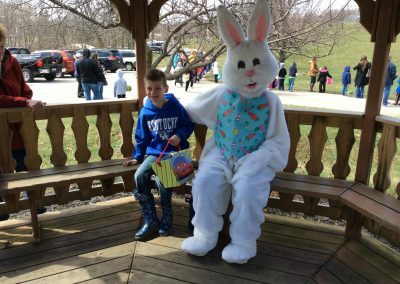 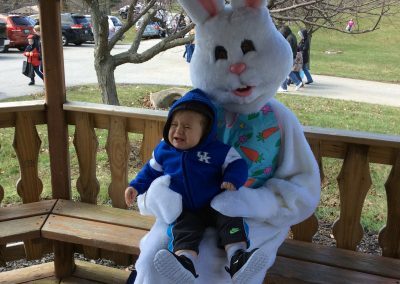 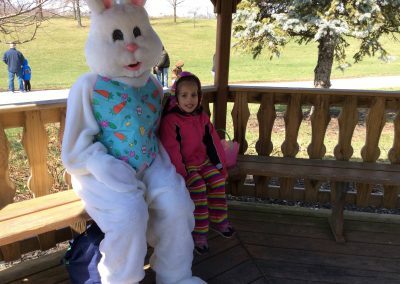 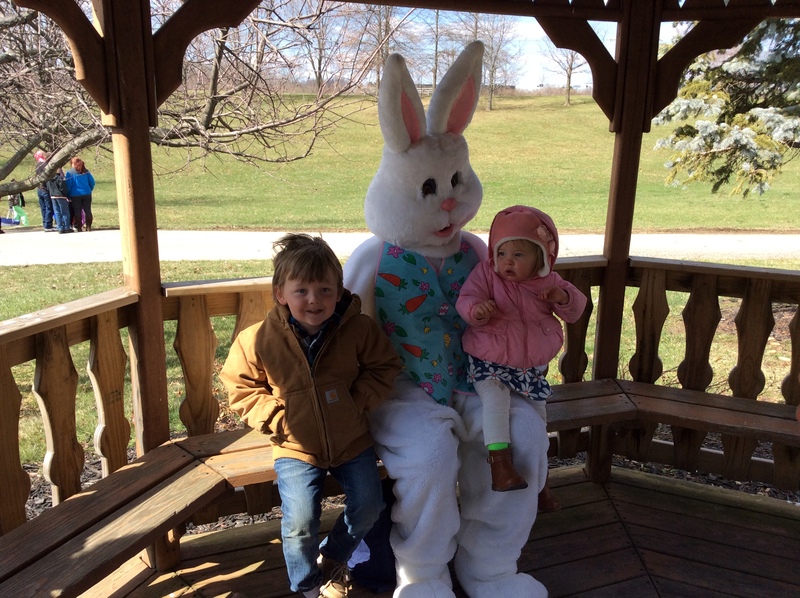 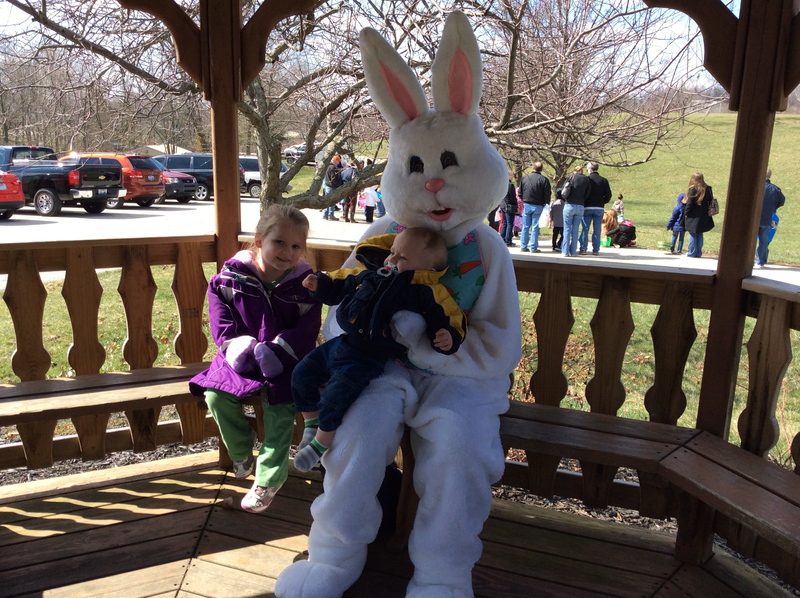 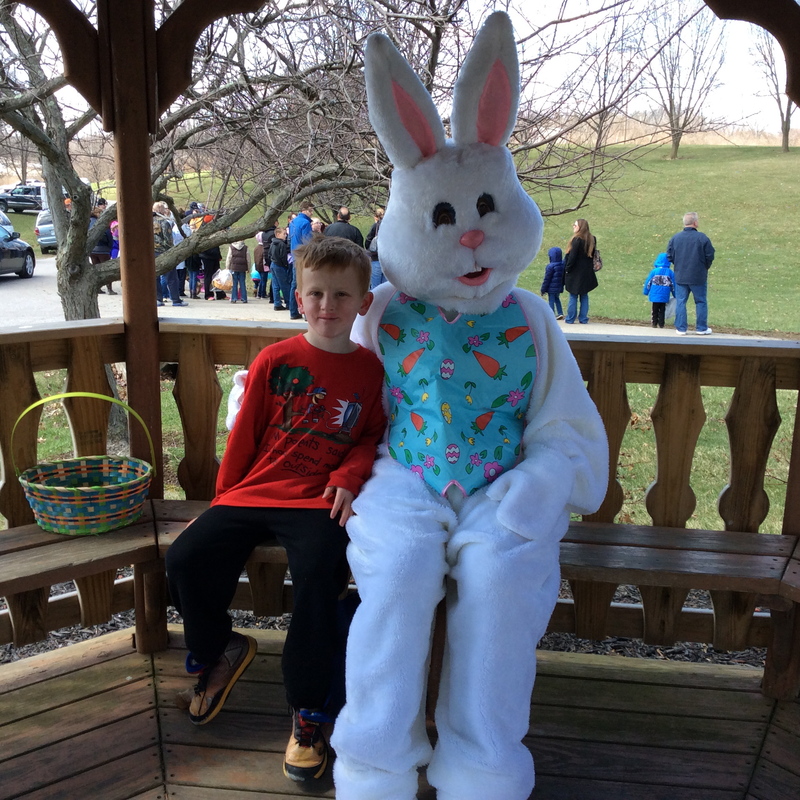 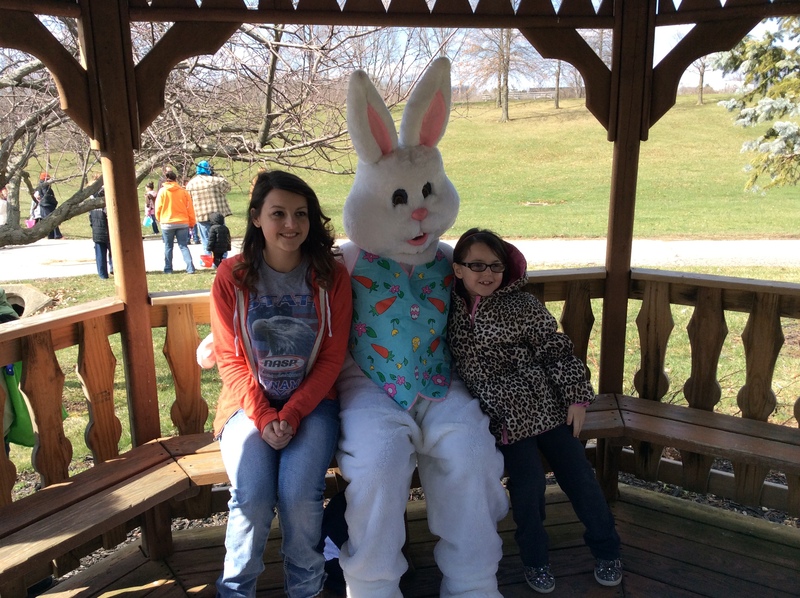 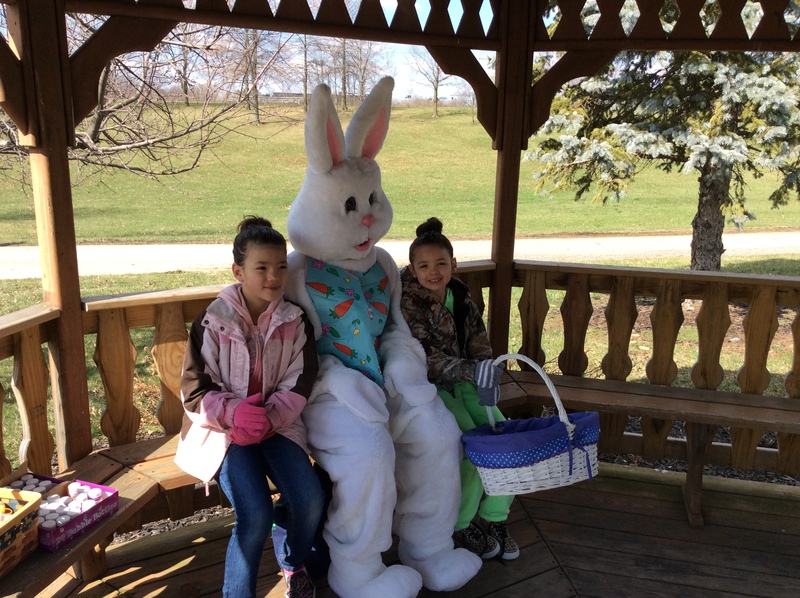 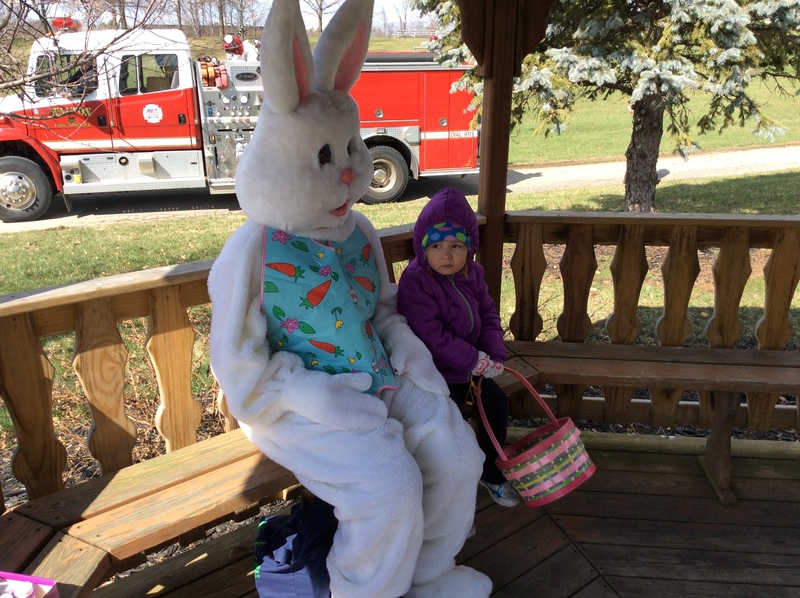 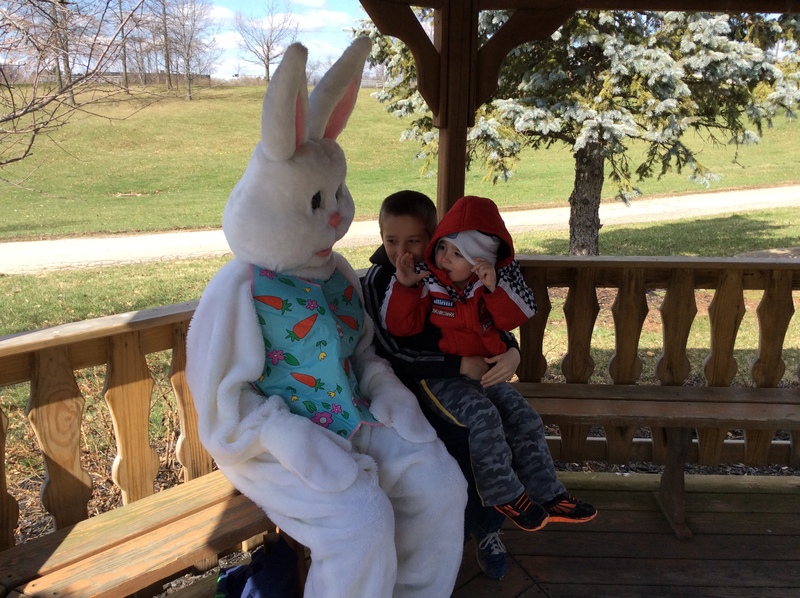 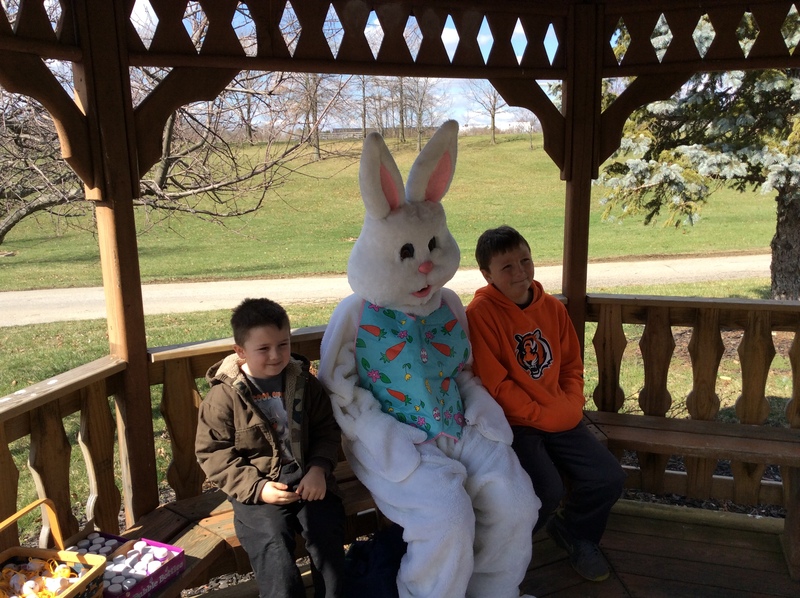 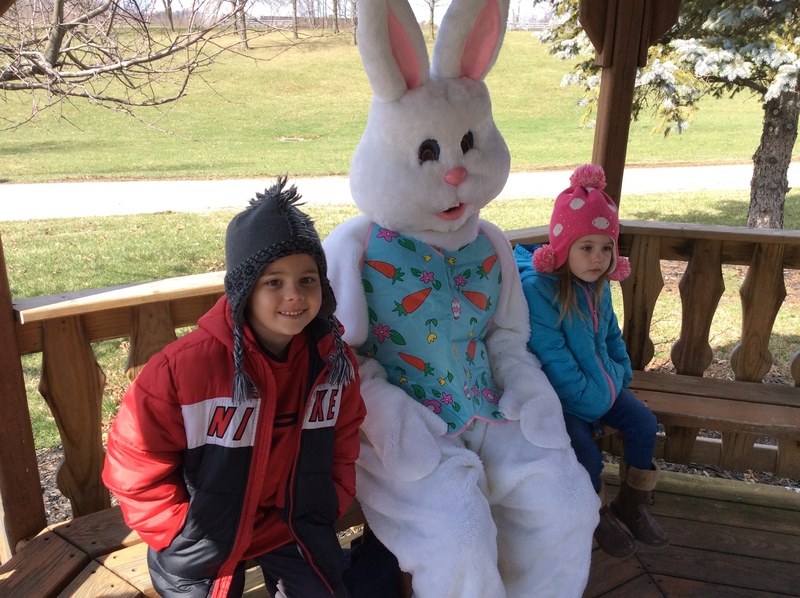 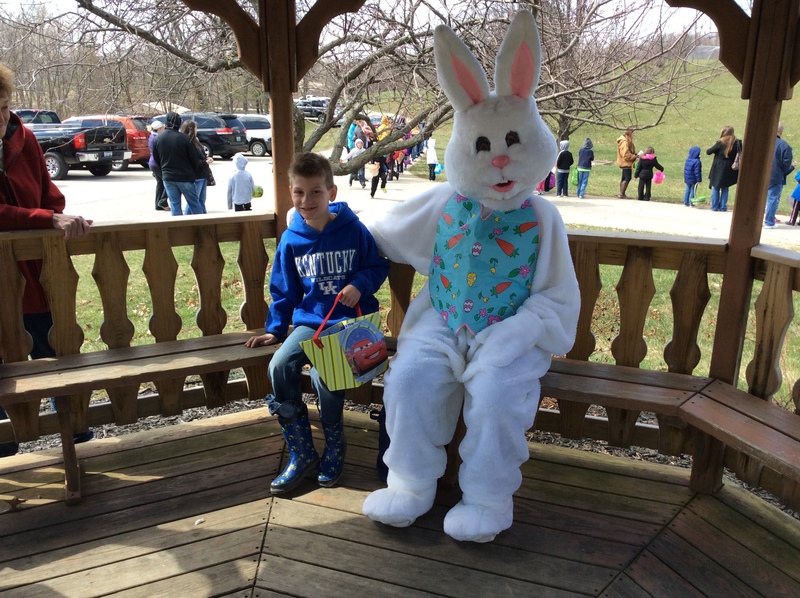 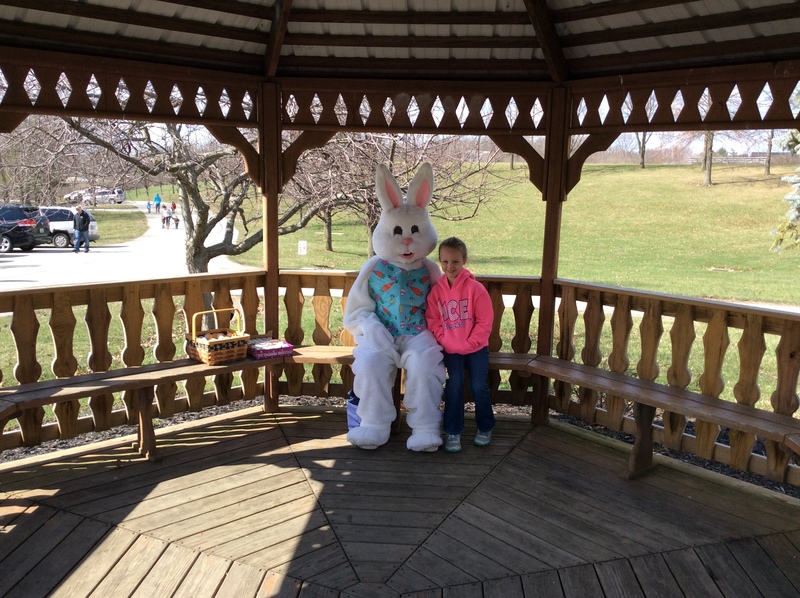 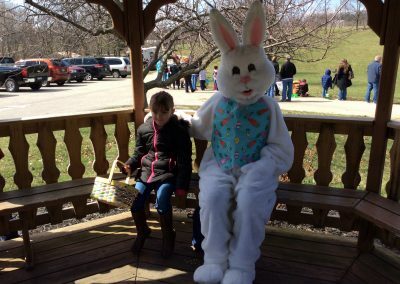 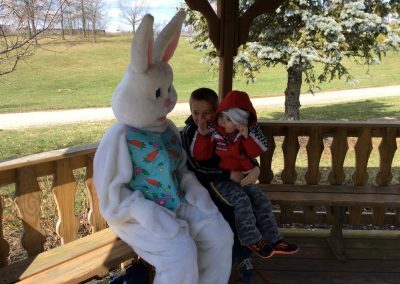 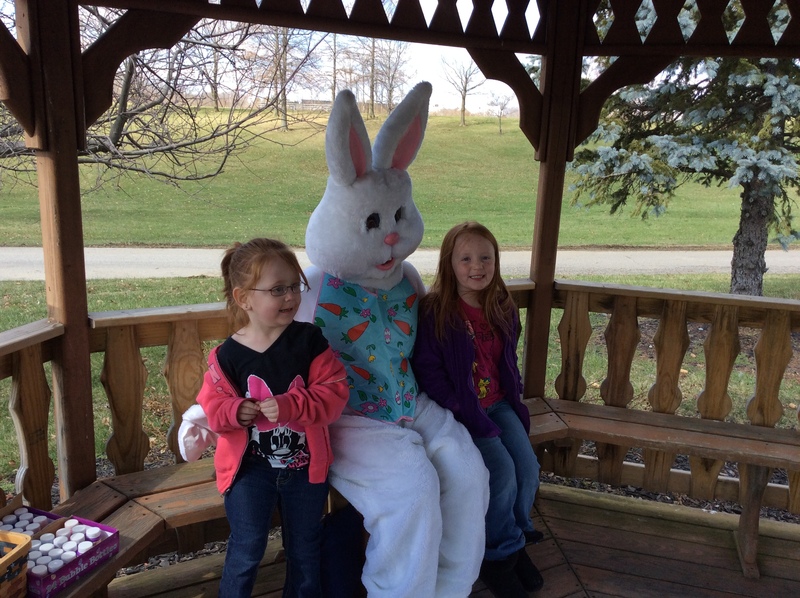 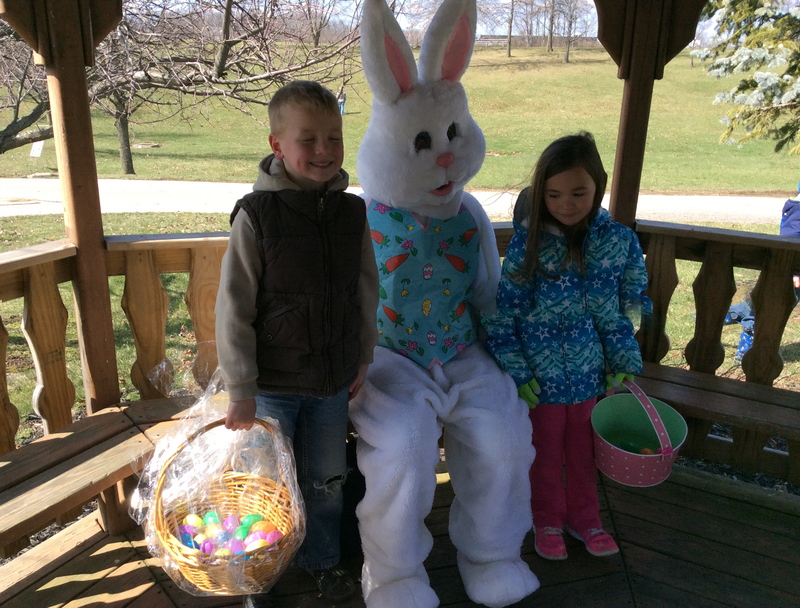 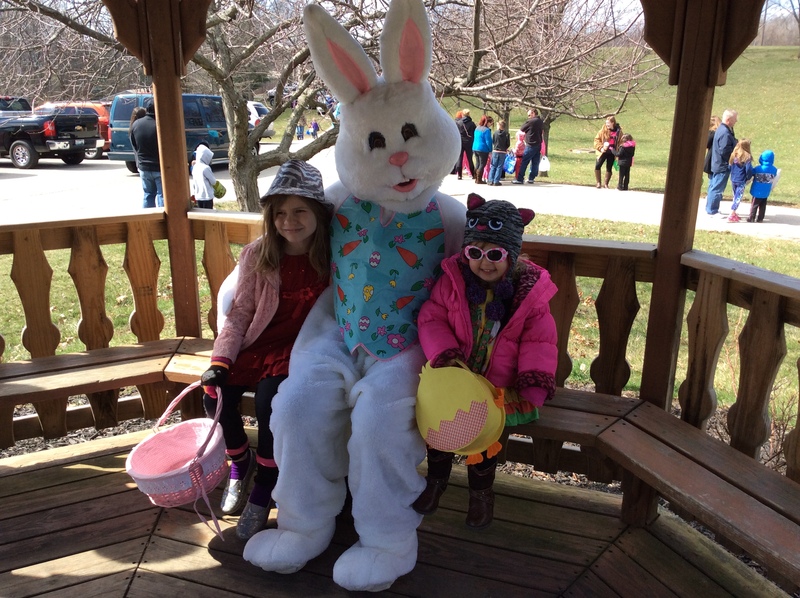 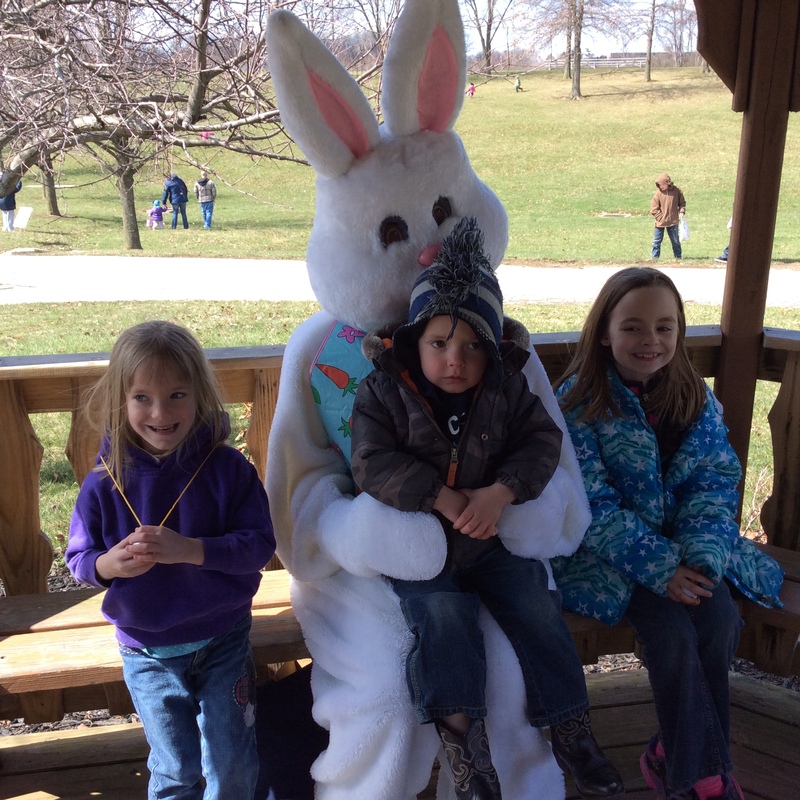 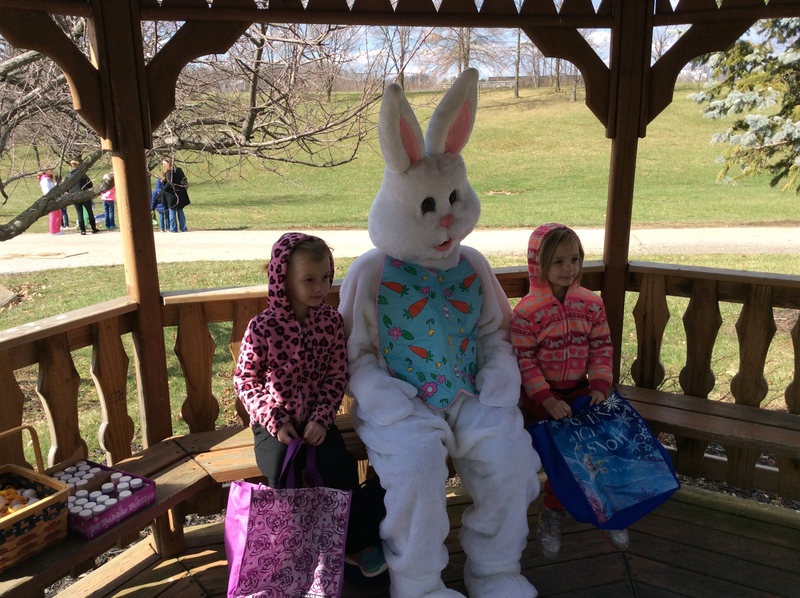 The City of Walton holds an annual Easter egg hunt at the Walton City park located at 35 Old Stephenson Mill Rd. 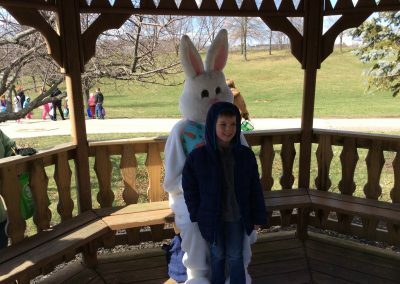 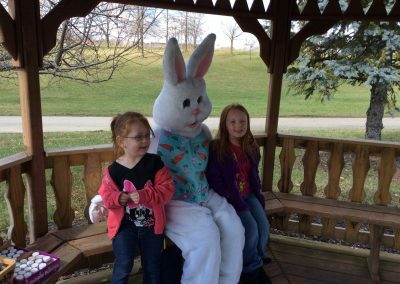 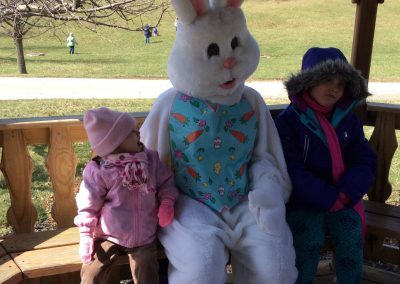 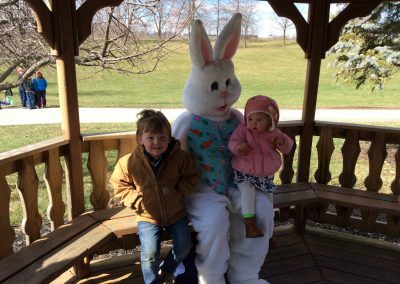 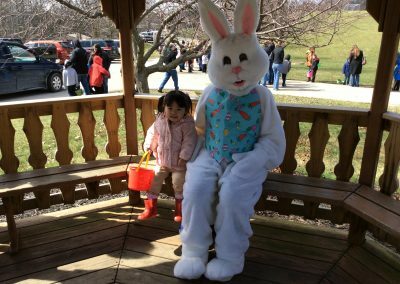 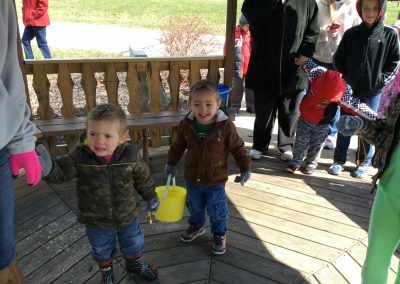 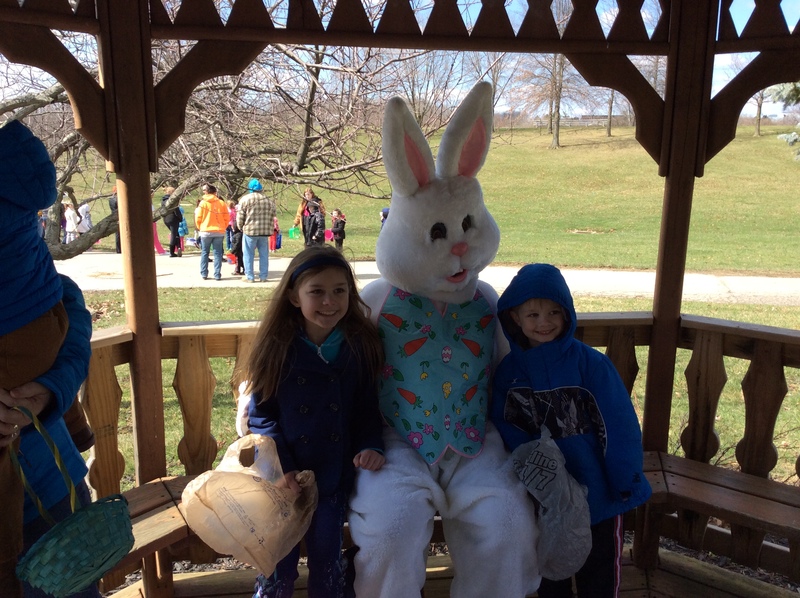 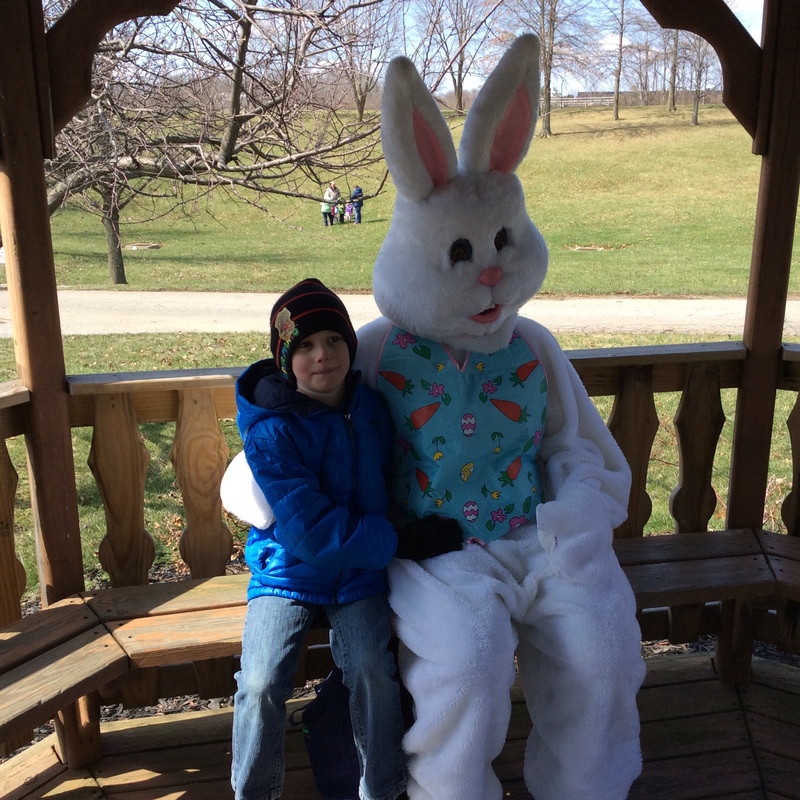 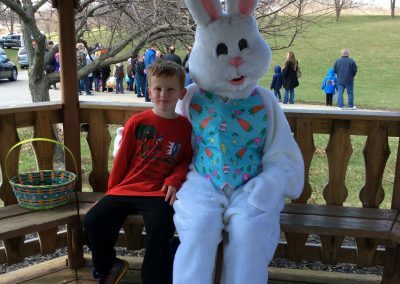 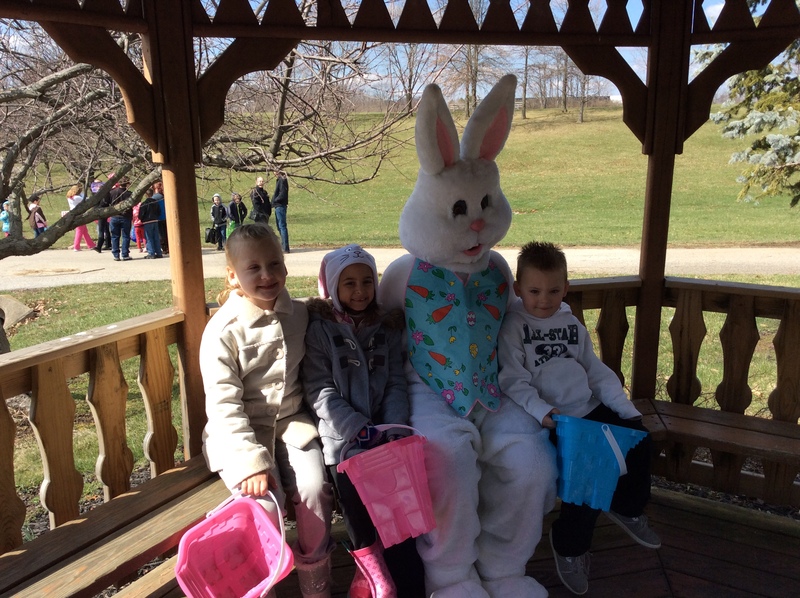 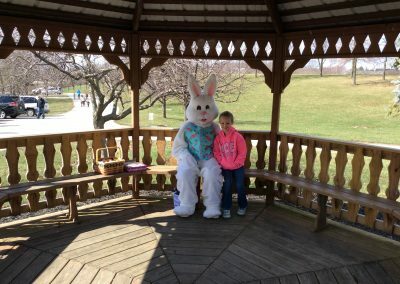 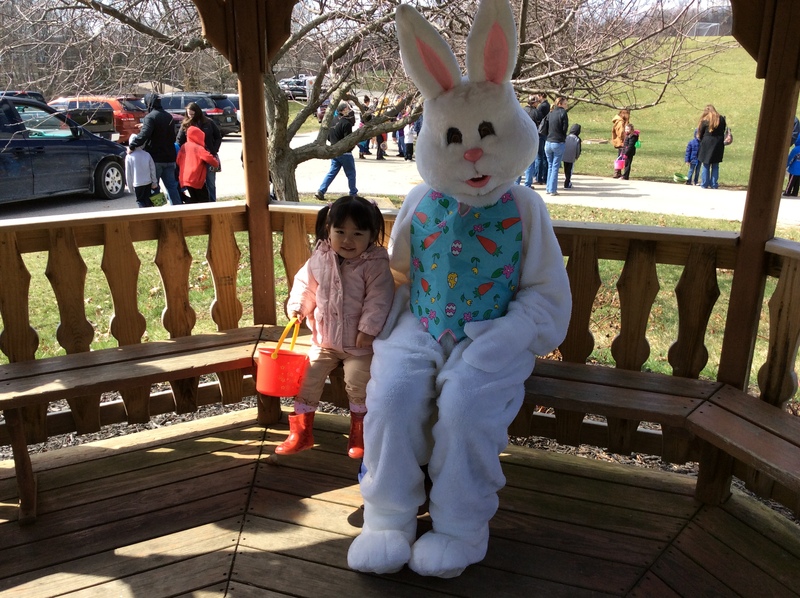 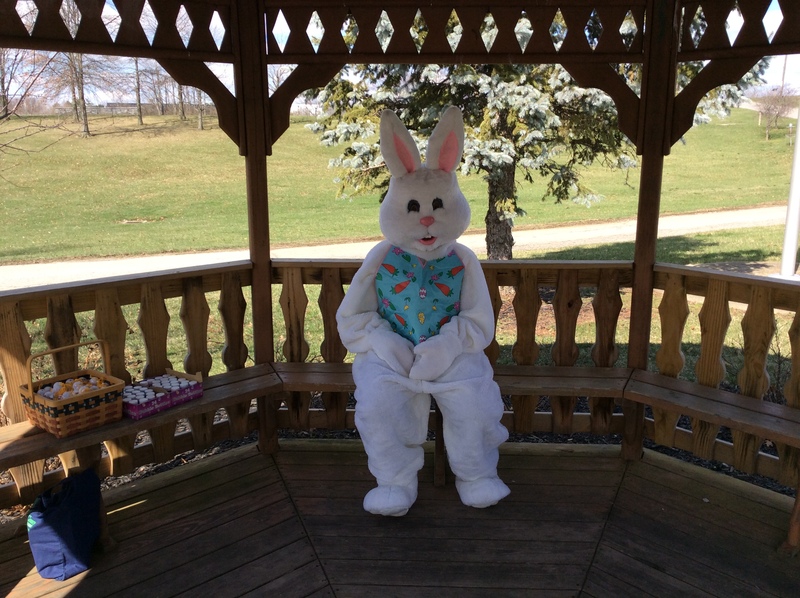 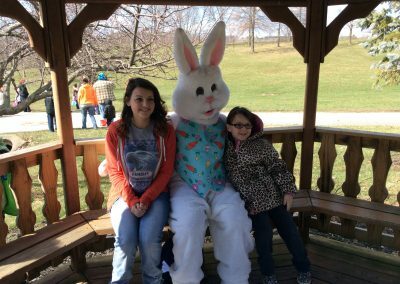 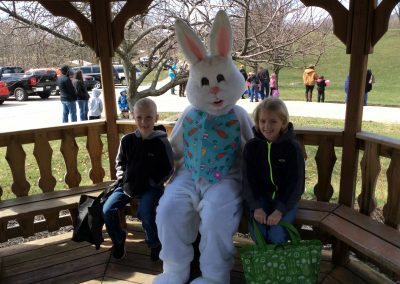 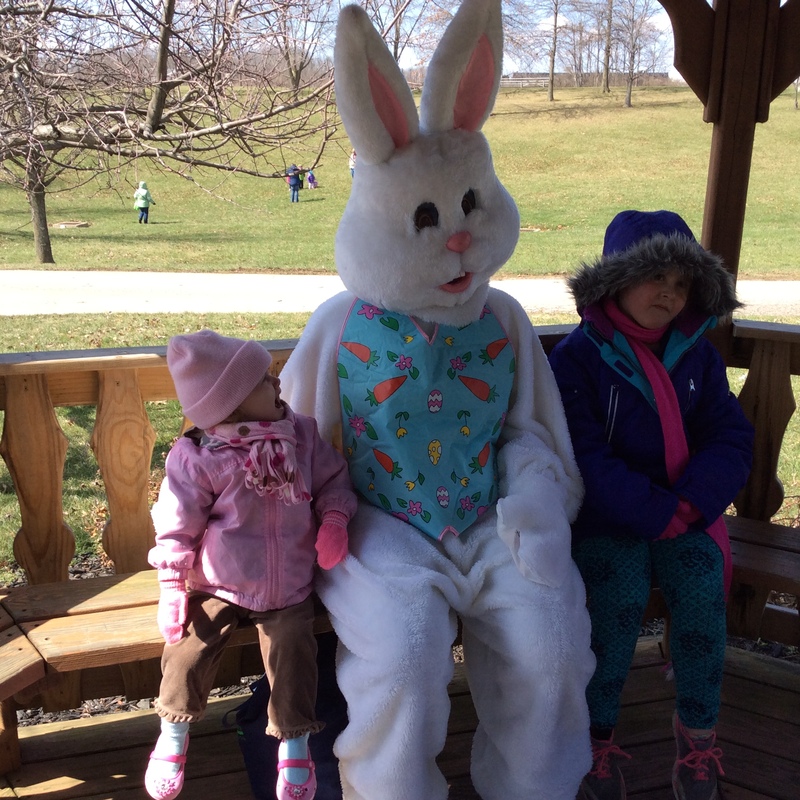 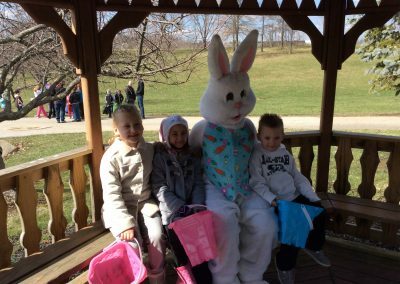 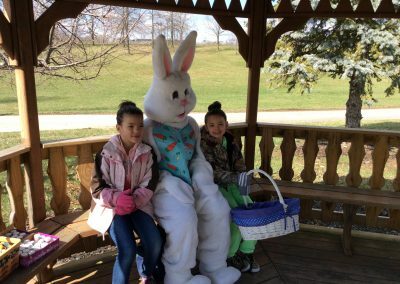 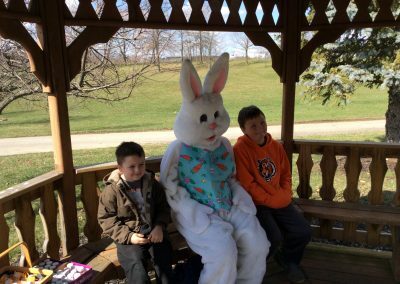 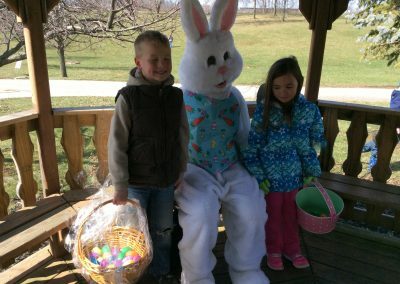 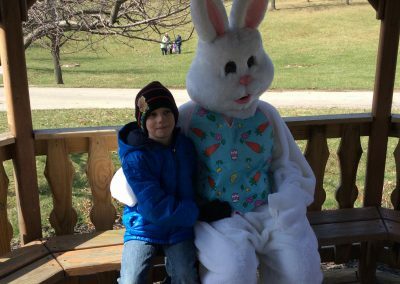 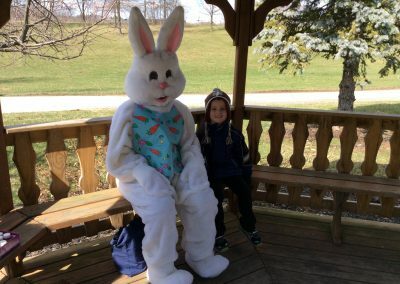 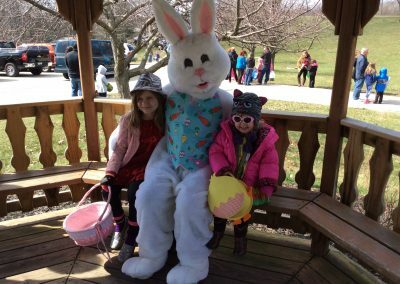 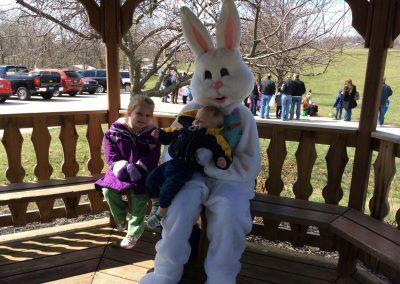 The City’s annual Easter egg hunt will be April 13, 2019 at 2pm. 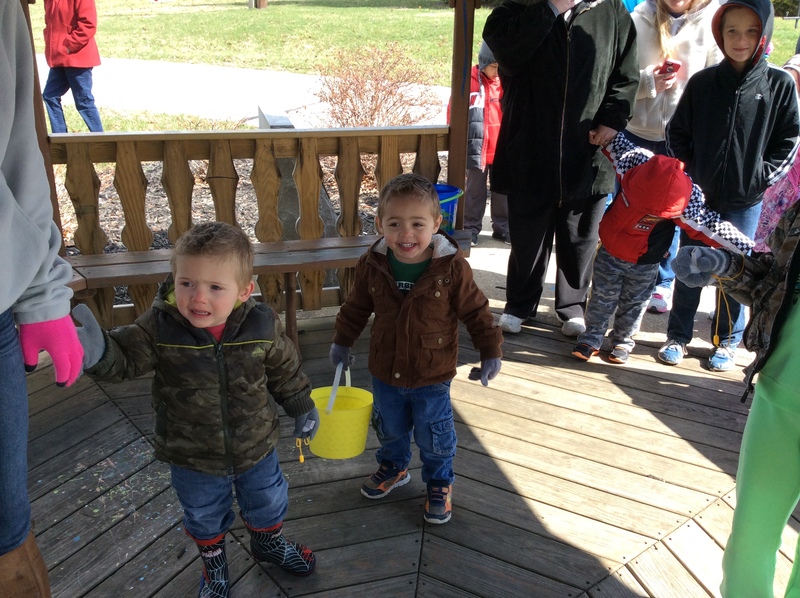 We will be accepting non-perishable items this year to donate to the food pantry. 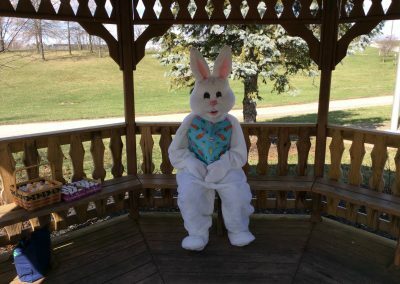 All items donated will be greatly appreciated.